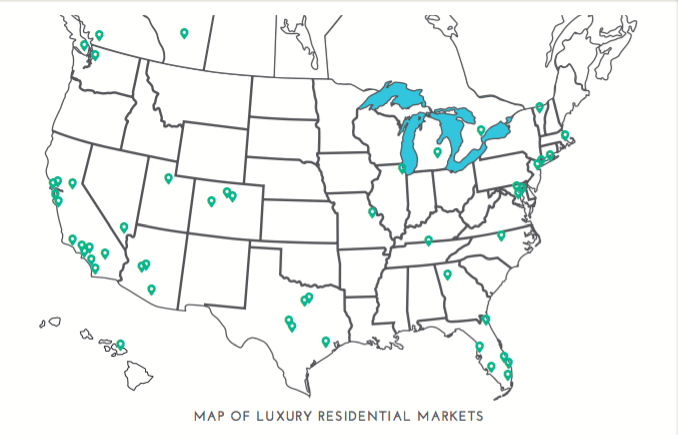 Looking at both listing and sold prices, there continues to be very little change in the single- family luxury market. In February 2018, single-family luxury home sales prices rose 2.2% over the previous month but fell 1.7% over February 2017. Attached luxury home sales prices saw a dip; the median sales price decreased 3.6% over last month and decreased 4.3% over February 2017. 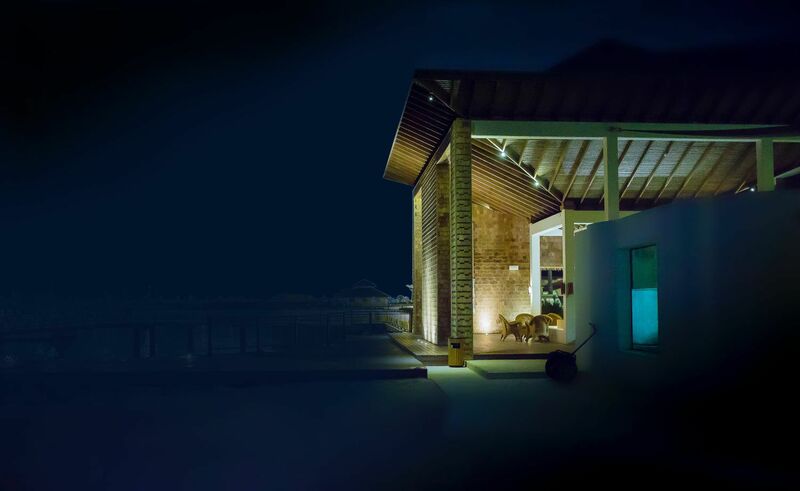 It is, of course, still important to understand that within the luxury market there can be large swings in median prices and average days on market, especially in smaller geographic markets, where one listing or sale can dramatically affect statistics. 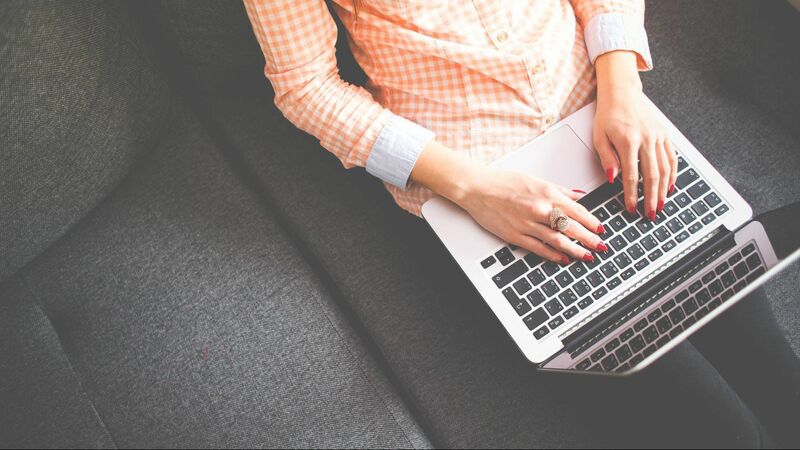 Further to last month’s report, statistics still show that the majority of luxury single-family markets are trending towards buyer’s markets.  To view luxury homes in your area--> CLICK HERE! Despite slight increases in median list and sale prices, inventory and sales, and marginal decrease in the days on market, last month buyer’s markets equaled 39 out of the 50 showcased. 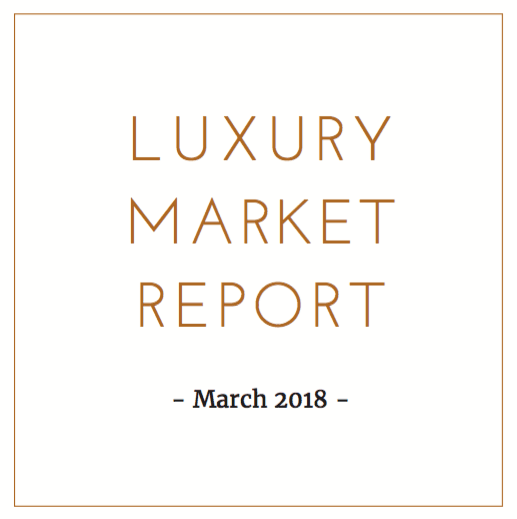 For the attached luxury markets, the trend is not as dramatic, with 20 of the 40 markets reporting buyer's markets in February. New listings and total sales rose in the single-family home market. 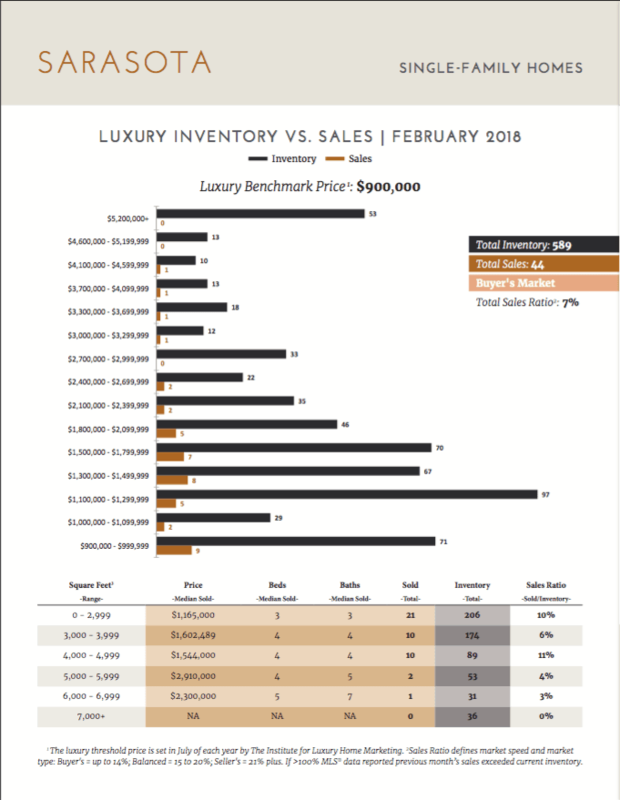 Compared to January, February's new luxury listings climbed 1.6% to 8,734 and sales rose 5.6% to 3,326. By contrast, the number of attached luxury listings fell 4.3% to 2,844 and sales rose a marginal 1.8% to 1,331. Both the single-family and attached luxury home markets are showing a stabilization in median days on market. The last 3 months have seen single-family homes hovering between 58-61 days on market and attached homes between 41-42 days. Both markets have seen a year-over-year decreases, single-family homes have dropped 10% and attached homes have dropped 14%. On the local level, some cities saw large positive swings this month. Last month, the Denver luxury single-family market was reported as a balanced market with a 20% sales ratio, and this month it just misses our list of top sales ratios at 24%. 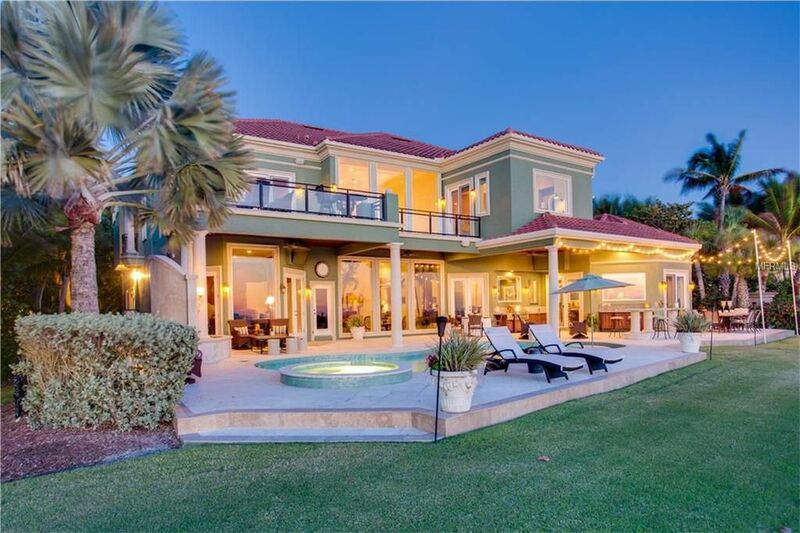 Miami had a great month with their luxury single-family sales price increasing 34% to $1,175,000. Seattle's median attached luxury sales price also rose 23% to $1,221,180. 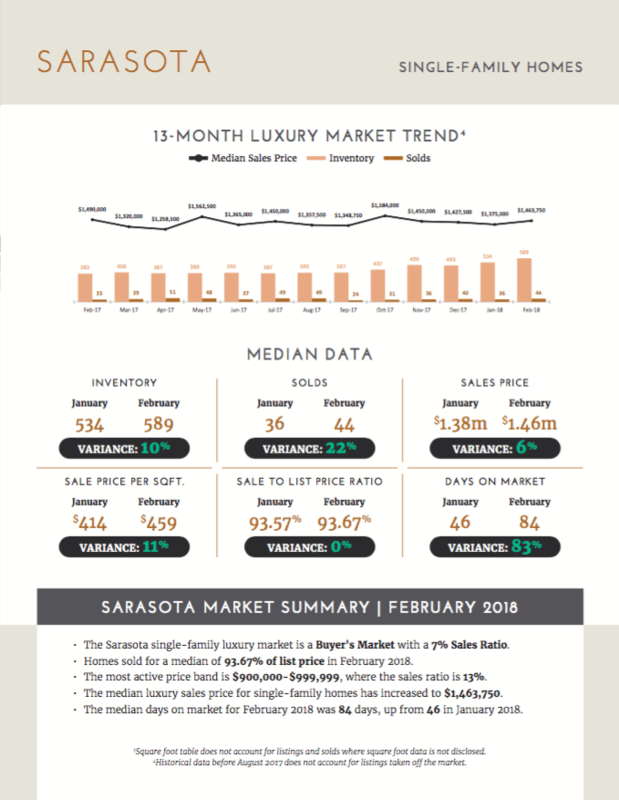 For more information on a particular luxury market, please refer to its corresponding individual report where trends can vary depending on population, location, seasons, and other local factors.